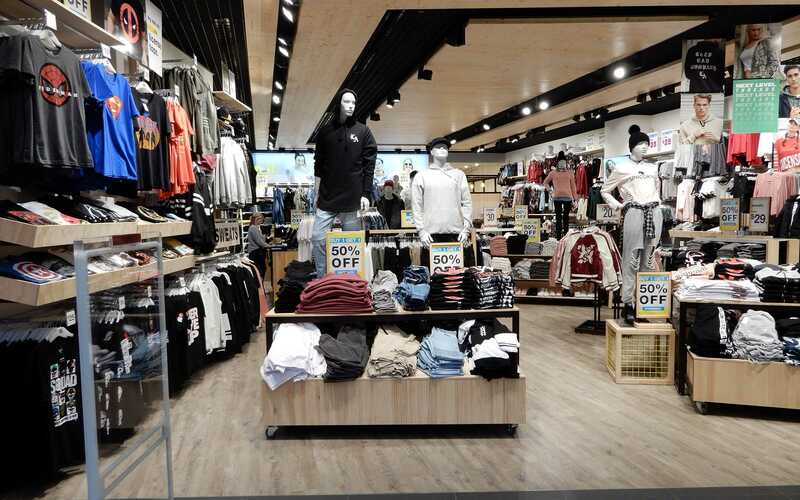 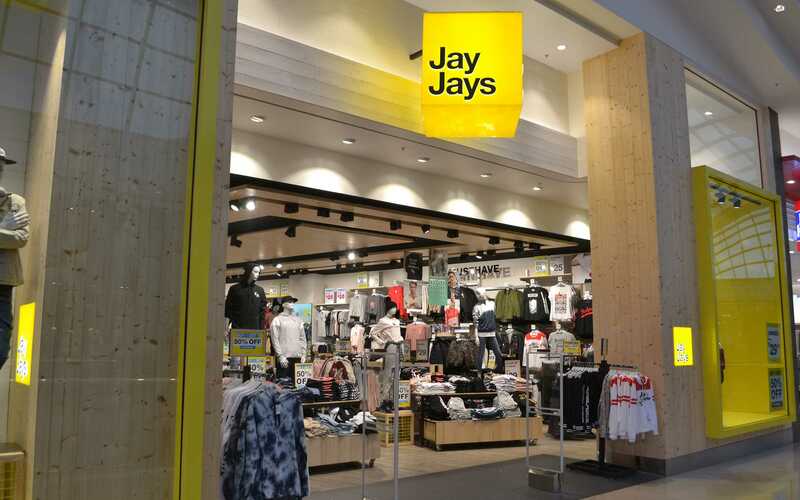 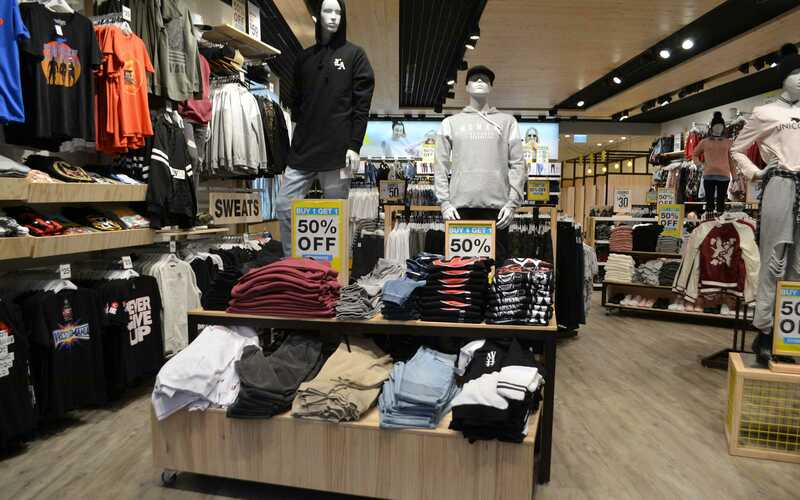 The fit out of this brand new store in the fashion wing of Chadstone Shopping Centre enabled Tasman Group to work closely with Jay Jays throughout all phases of the store design, component manufacture and fit out. 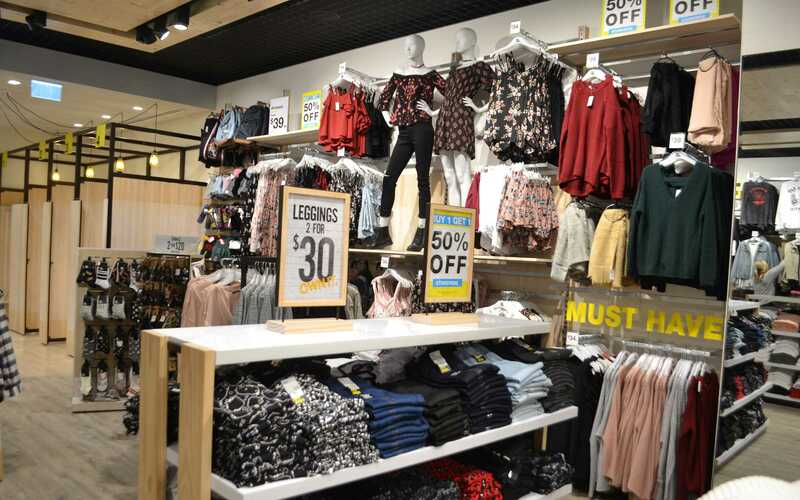 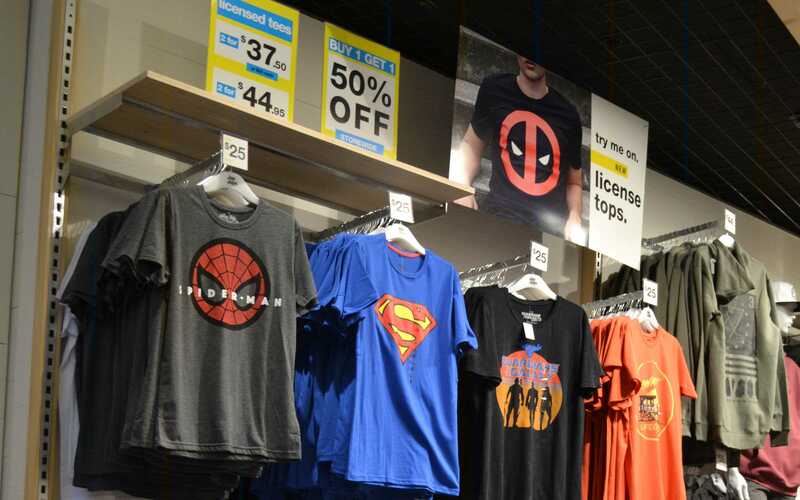 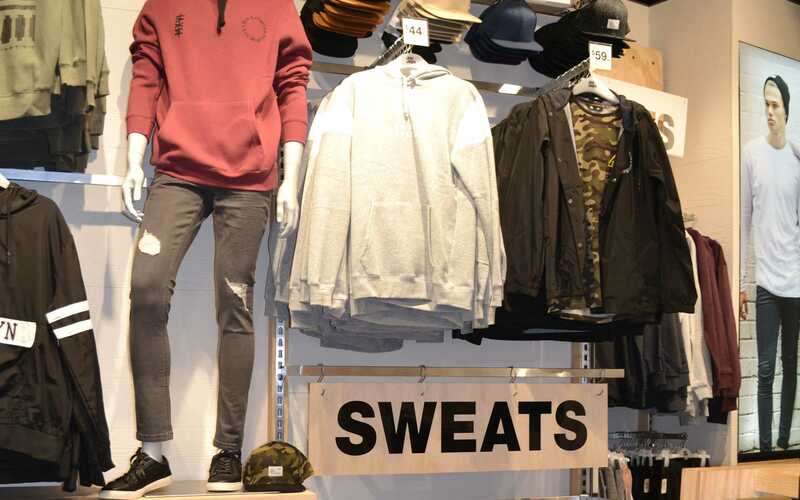 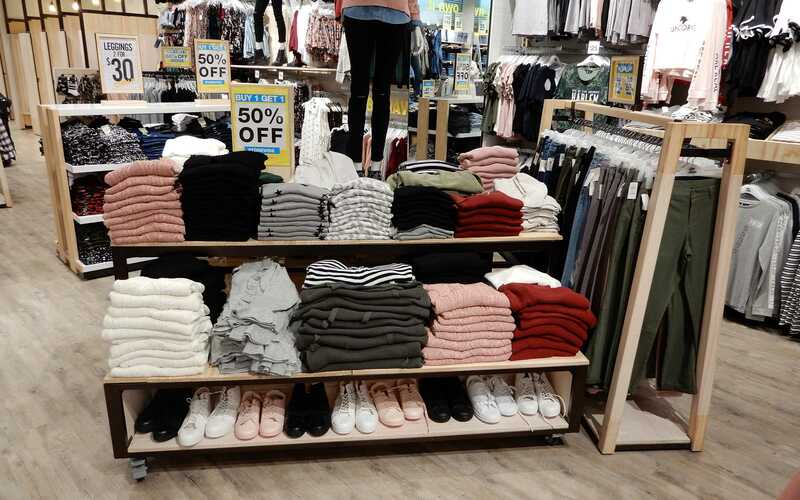 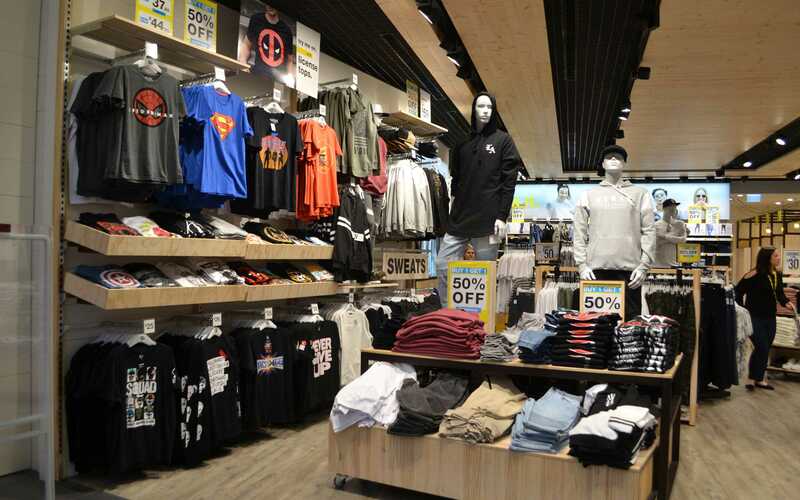 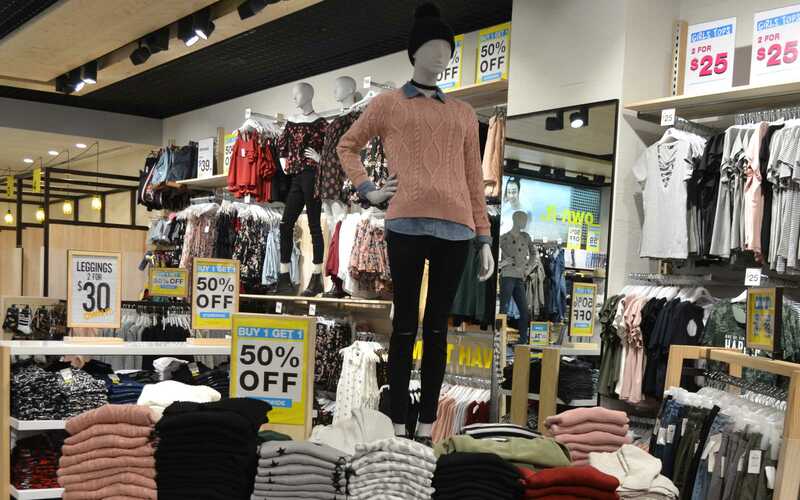 The new store stocks a very wide range of clothing and accessories catering to the youth and young adult markets. 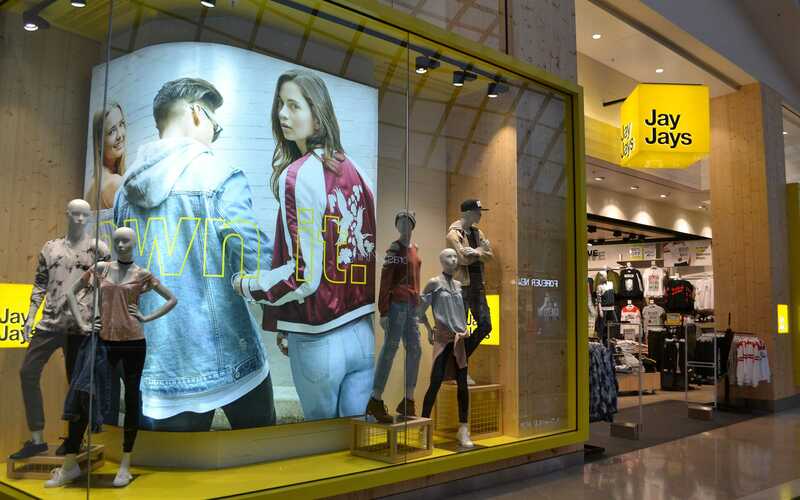 Accordingly, the store design is edgy and vibrant.